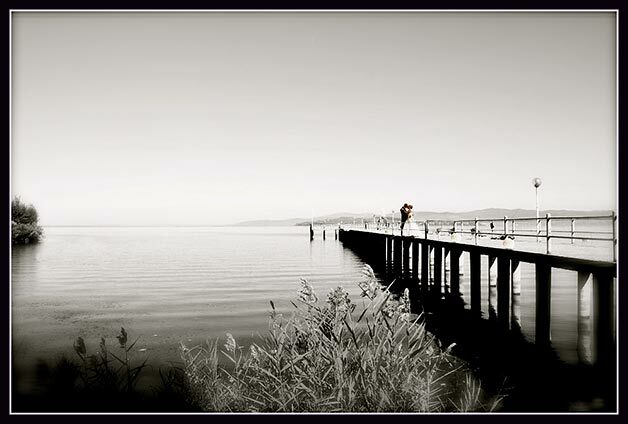 Lake Trasimeno is located in Umbria region, just at border with Tuscany. This wonderful water mirror and its surroundings are famous since centuries and they are appreciated from people coming from all over the world. Itt remains almost uncontaminated, preserving his ancient charm. 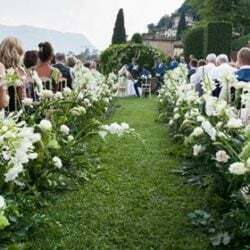 The scenery is very romantic and it is a perfect spot for an unusual and traditional Italian style wedding in any season. ake Trasimeno surroundings are mainly vineyards, olive groves, sunflowers fields. 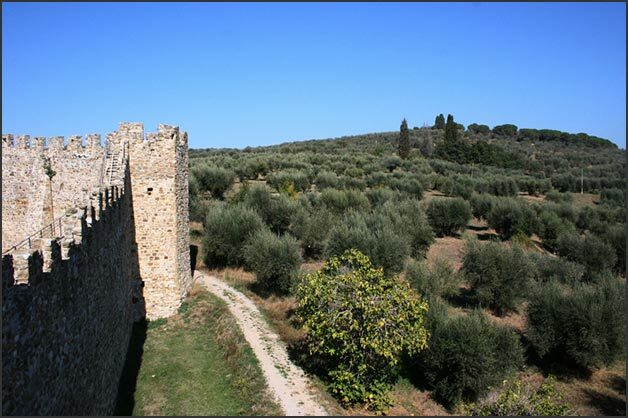 They are made up of rolling sunny hills embellished by medieval castles hamlets. Rustic buildings and old mansion houses renovated with the most modern comforts, recalls countryside feeling. Charming Neo-Classical Villas with lush italian style gardens recalls class feeling. Here you can arrange wine and oil tasting, tours through cellars and oil-mills, tasting true genuine flavors and smelling ancient fragrances. Castiglione del Lago, Passignano and San Feliciano. They are all little hamlets with medieval and renaissance features that preserve still today a slow way of life. Here you will taste genuine Italian cuisine in cosy restaurant with evocative lake sight. On the Lakeside there are also bars and clubs where live bands usually play rock, jazz and swing music. As the matter of fact wo important live music Events as Umbria Jazz and Trasimeno Blues take place in this area. 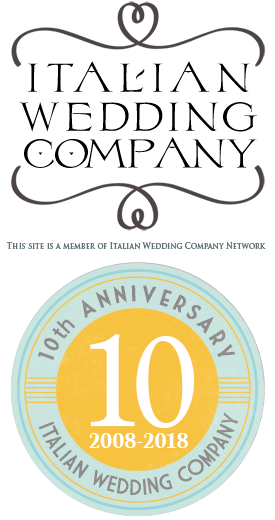 We cannot forget that Perugia and its surroundings are famous for the fine art of Chocolate. The chocolate festival Eurochocolate take place here every October. 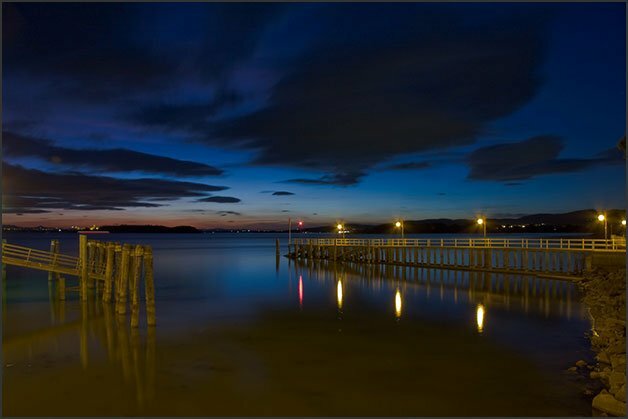 One of the main attraction of the Lake Trasimeno are its 3 islands, two of which still today inhabited, Maggiore Island and Polvese Island. Polvese Island host the ruins of an ancient Castle and an interesting natural reserve where you can have a jump in the lake for a swim! 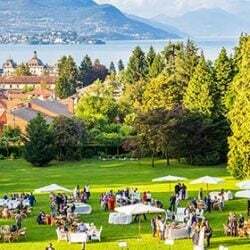 The magnificent town hall of Castifglione del Lago will be the perfect setting for you civil ceremony with his private park with olive groves fenced with medieval stone walls facing the Lake. 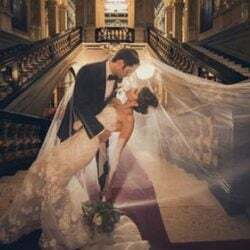 It is perfect for unforgettable wedding pictures! 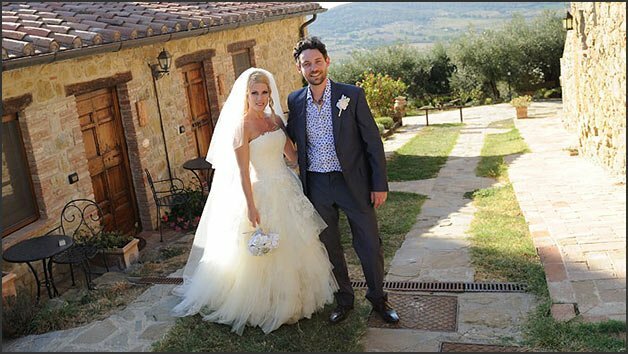 If you will decide to have a religious ceremony, Lake Trasimeno area area hosts marvelous cathedrals and small country sanctuaries. 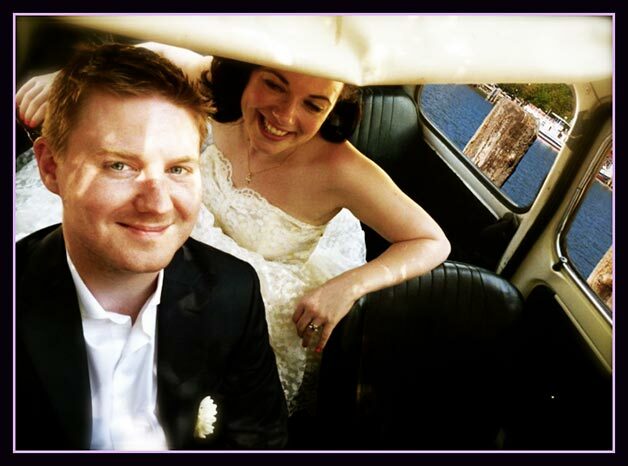 After a romantic ceremony, we will be happy to suggest many different options for your wedding reception. 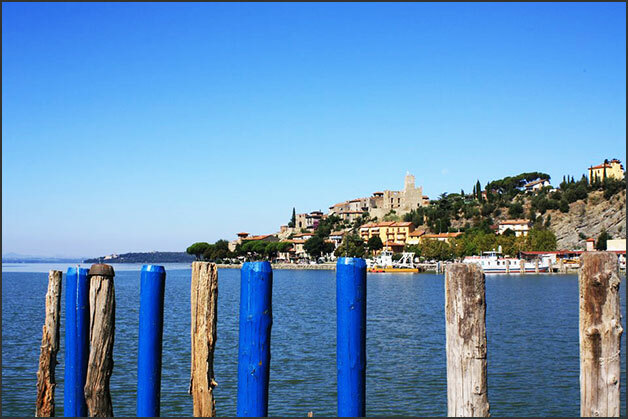 Lake Trasimeno offers charming private villas and little lakeside restaurants. 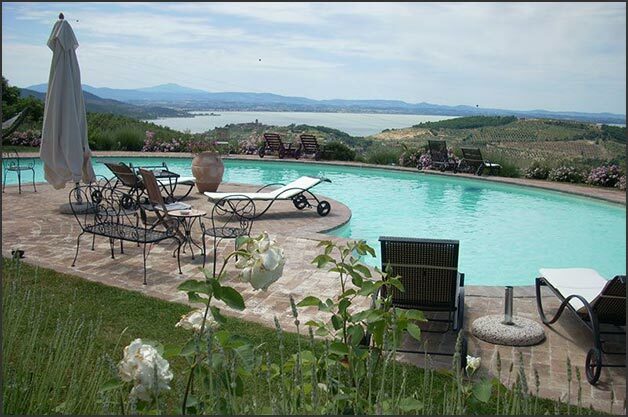 Lake Trasimeno is very close to the towns of Cortona, Montepulciano, Arezzo and Perugia which has airport with direct flight to London and Bruxelles, that makes the lake logistically very easy to reach. Furthermore the international Airport of Rome is just 2 hours driving.